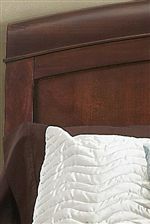 You'll have a handsome accent for your bedroom decor with this dresser mirror. The piece carries a deep, vibrant cinnamon finish and features a gently arched shaped as well as beveled glass. 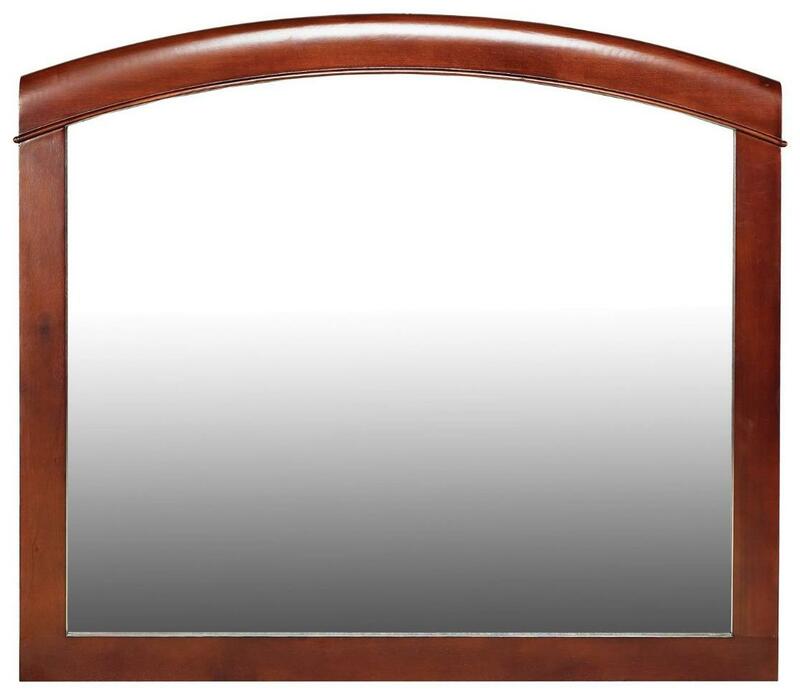 Put that perfect touch on your bedroom decor with this landscape mirror. The Brighton Dresser Mirror by Modus International at Michael's Furniture Warehouse in the San Fernando & Los Angeles area. Product availability may vary. Contact us for the most current availability on this product.